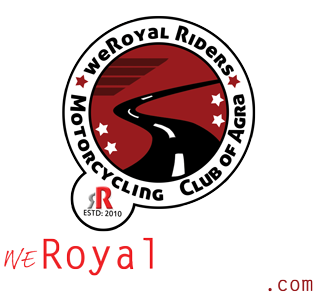 The weRoyal Riders is always open for those who have passion for riding and are explorer by nature because we are just not riders, we are not just bikers but we are adventurers also. 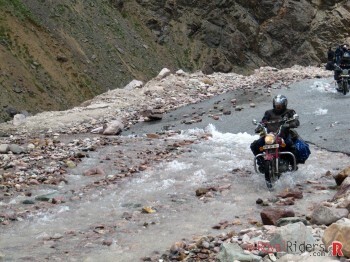 So if you feel you have passion for riding and have a adventurer inside you then you are welcome to JOIN us. 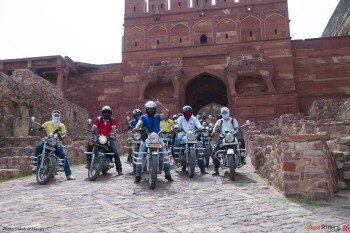 If you feel that you can satisfy all of the above qualities of a Rider then you are welcome to the Royal Rider Rider’s Group. Please fill the form below. We will get back to you very soon with required information and details. Meanwhile if you have any question or doubt, you may join our ONLINE BULLET RIDER’S community which is open for all auto enthusiasts. You can click here to register and can get familiar with us right away.